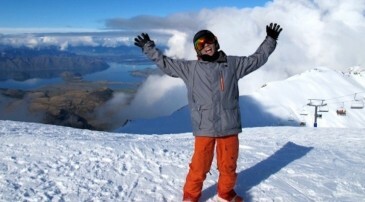 2009 saw the inaugural Winter Games event held at venues in Wanaka, Queenstown and a number of other South Island towns in New Zealand. With events including skiing and snowboarding, curling, cross-country skiing, ice skating and ice hockey it attracted a number of huge names in the sports, many of whom went on to win medals in the Vancouver Winter Olympic Games. We were lucky enough to see many of the events in 2009 and what a show the athletes put on. Of course being a snowboarder, the highlight had to be the half-pipe competition at Cardrona where we were absolutely stoked to see the likes of Shaun White, Kazu Kokubo, and Kelly Clark throw down some amazing tricks in the Olympic sized pipe. If you have never seen people with this amount of talent compete live, it is a truly spectacular experience and definitely recommended! The best thing about the events held at the ski areas, is that they are completely free to watch. When you look at the cost of tickets for an event like the Olympics or Winter X games, and consider that you will see a lot of the same action at the New Zealand Winter Games, then it is well worth checking out. Of course if you want to use the lifts then you will have to buy a lift ticket, but that just means you can get some skiing and snowboarding in at the same time - bonus! If you are planning a snow trip to New Zealand you would do well to check out the Winter Games website and plan your holiday around the schedule. The ski slalom takes place at Coronet Peak in Queenstown 22-25th August, with the majority of the ski and snowboard freestyle events happening at Cardrona and Snow Park in Wanaka. 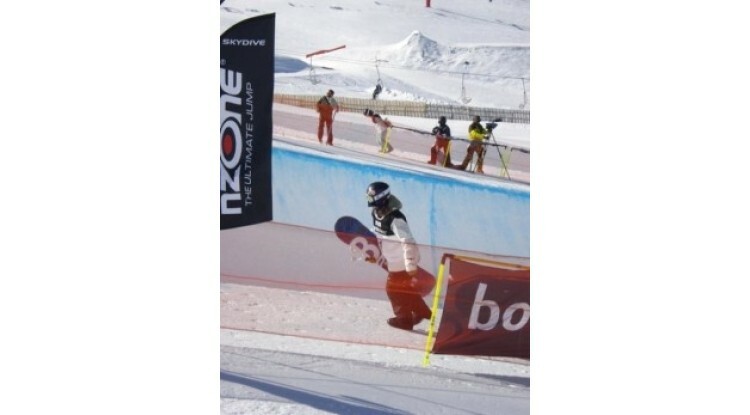 The grand finale of the Snowboard half-pipe comp is held on the final day - 28th August. We are so lucky to have such an event held in our backyard, the more supporters that are there, the more successful it will be so head down to Queenstown and Wanaka and CHECK IT OUT!